"Our story isn't an easy one. The charmed life we had grown up with was pulled away from us so quickly, we didn't have time to prepare for it. But no one ever does. That's the dark side of life." As She Fades focuses on protagonists Vale and Slate. 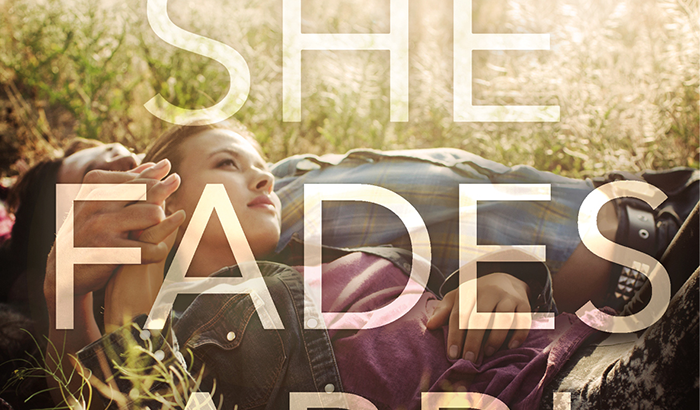 At the beginning of As She Fades, Vale and her boyfriend, Crawford, end up in a devastating car accident the night of their graduation. Unfortunately, as a result of the accident, Crawford ends up in a coma, and Vale spends most of her days waiting by Crawford's side, hoping he'll someday awaken. Enter Slate, a college friend of Vale's brother, whom is also spending time at the same hospital visiting his critically ill uncle. As the days go by, the two inevitably meet and grow closer into a friendship that becomes far more than either of them ever expected. As a huge Abbi Glines fan, I absolutely wanted to fall in love with As She Fades. The premise was wonderful, the writing phenomenal, however I had the most difficult time not only connecting with Vale and Slate, but also a tough go at even enjoying their dialogue. Their personal narrative voices failed to capture my attention, and although I so desperately wanted to fall for Slate and Vale's story, I simply couldn't. However, that isn't to say I didn't care for their stories, because I truly did. My favorite thing about As She Fades was Vale's confrontation with the need for self growth. Watching her learn to understand that she no longer was the same person as she once was prior to the accident was inspiring to read from beginning to end. Sadly, As She Fades, inevitably, failed to move me the same way Abbi's previous novels had in the past. My final thoughts towards the end of As She Fades were that the title, as a whole, was missing something important, though I've yet to pin-point exactly what that could possibly be. Maybe a lacking sense of passion between both leads, or perhaps a more developed cast of secondary characters? One thing I can be sure of is that I felt the ending was overly rushed and left me lacking any true satisfaction. 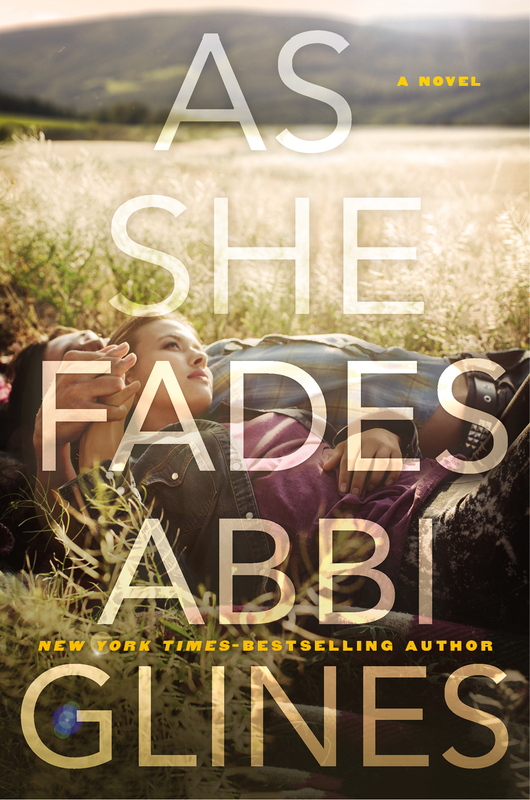 With that said, I still do recommend readers give As She Fades by Abbi Glines a try. It was still a beautiful and emotional read, one with a well-thought plot with characters any teen could easily identify with. Even so, readers expecting to find a title similar to that of The Vincent Boys, Fallen Too Far, or even Breathe, will find that As She Fades is something quite different.